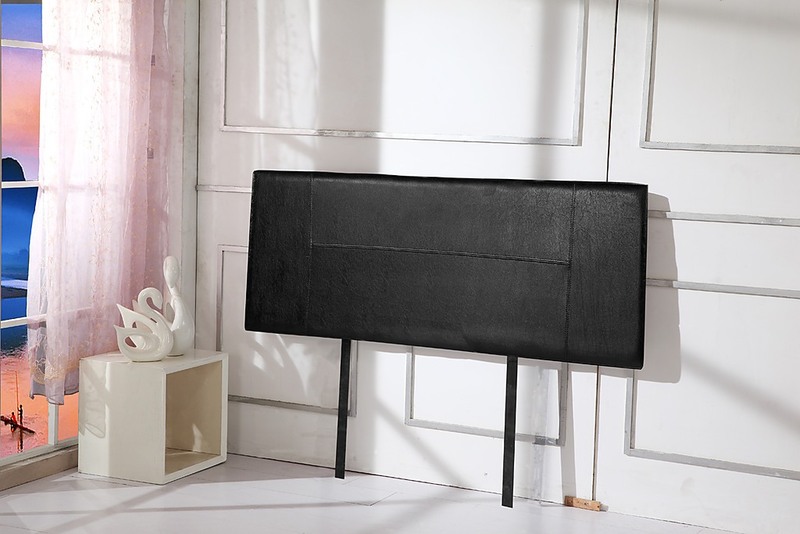 Headboards and bed frames are an easy and practical way to add a touch of personal taste and style to your bedroom, and our Queen Black PU Leather Bed Headboard is no exception. 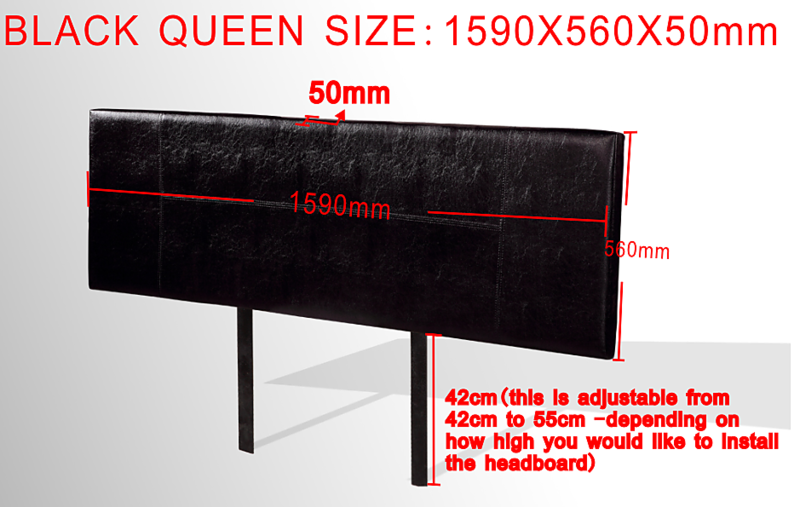 This headboard is made especially for Queen beds, and is crafted from quality materials. The Black PU Leather is effortlessly stylish, will match most bedroom decor and colour scheme, and its stitched accents offer an understated, high-quality finish. 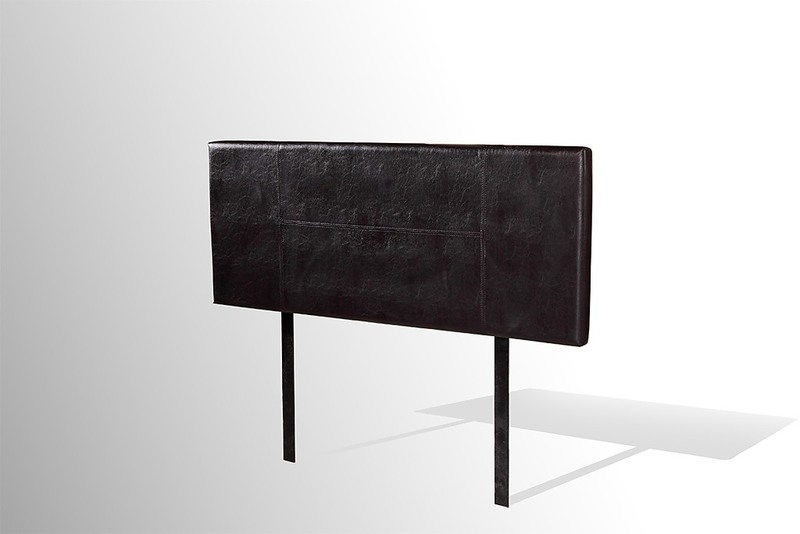 Coming in Black PU Leather, this headboard will complement its surroundings with no effort at all. The headboard isn’t without its practical purposes, though. It’s ideal for sitting up in bed to watch television or read, and can even be adjusted by height for your utmost comfort. You really would be surprised at how much a high-quality headboard can transform your bedroom. Order yours today and see for yourself! Note: Mattress and beddings are NOT included.